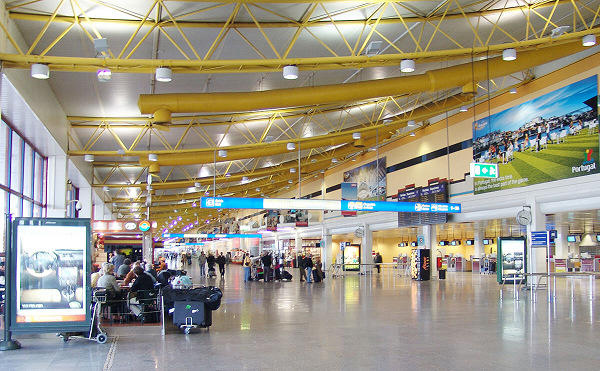 On 11th October the Chamber will organize a backstage visit to Faro’s renewed airport, in collaboration with ANA Airports and Transavia. It will be a different event providing you with a unique opportunity to see the airport from behind the scenes. Besides a backstage tour around the airport and an explanation by ANA Airports and Transavia, a light buffet lunch will be served. This event is organised by the Dutch Chamber of Commerce with the collaboration of the British and French Chambers of Commerce. The number of participants is limited to 80 people, so if you wish to participate, please register now to save your place.